Let God Be Your Peace! Let God be your strength during trying times. Let God be your protector when you feel insecure. 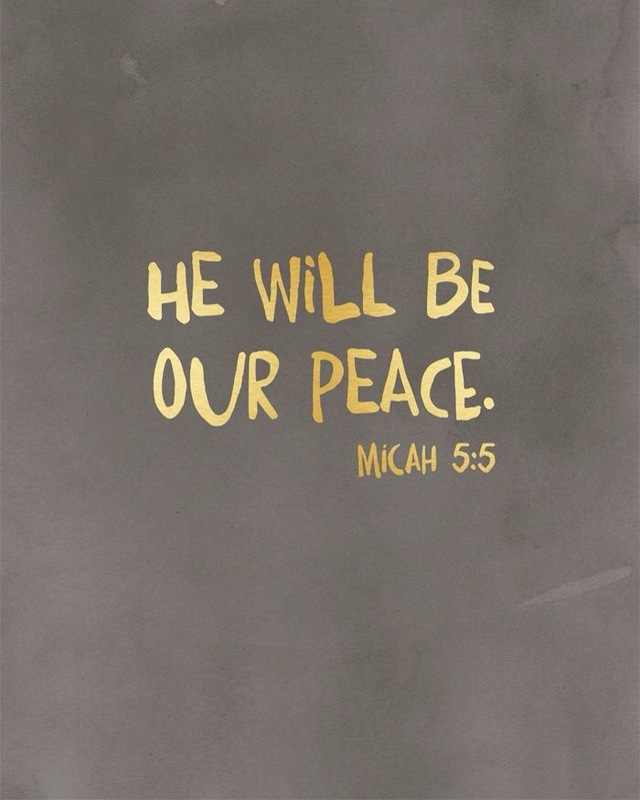 Let God be your peace always! He wants to be all of that for you and more. « Solange in Christian Siriano!